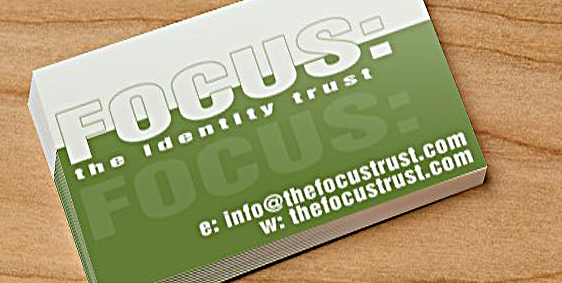 Focus: The Identity Trust currently run a number of peer support groups in Northern Ireland and the border counties of the Republic. We want to ease the sense of isolation universally experienced by transgender and intersex individuals. We therefore run a number of support groups where transgender and intersex individuals can come together to talk, to listen, and who, by sharing their experiences, offer help and advice to each other. Our support groups provide an inclusive, open, friendly, and safe environment for everyone. They offer a genuinely supportive environment, where everyone is treated with respect, and is able to speak freely with no fear of intimidation or discourtesy. We welcome and respect everyone, regardless of what stage they are at in their journey. We can also assure members that our Support Groups have very strict rules of confidentiality, whatever is seen or said within the group, stays in the group. And last but not least, the support groups also provide a great opportunity to meet and make new friends! These support groups are the only operational peer support groups open to individuals diagnosed with Gender Identity Disorder in Northern Ireland. Transgender and intersex individuals from the border counties of the Republic of Ireland are also welcome. Additionally, Focus peer support groups have links with the other peer support groups on the island of Ireland. 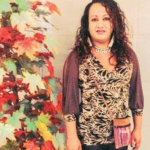 Focus: Belfast and Focus: North West offer an inclusive, open, friendly, and safe environment for the exchange of information and the addressing of a wide range of issues and concerns relating to transgender and intersex people. It is a genuinely supportive environment, and an opportunity to meet and make friends. Respect permeates everything these groups are about, and your confidentiality is assured. Focus: Satellite operates all across Northern Ireland and the bordering counties of the Republic, providing support to those transgender and intersex individuals who are isolated in rural areas, and who might not otherwise have access to this type of support. Its inaugural meeting was held in Donegal. 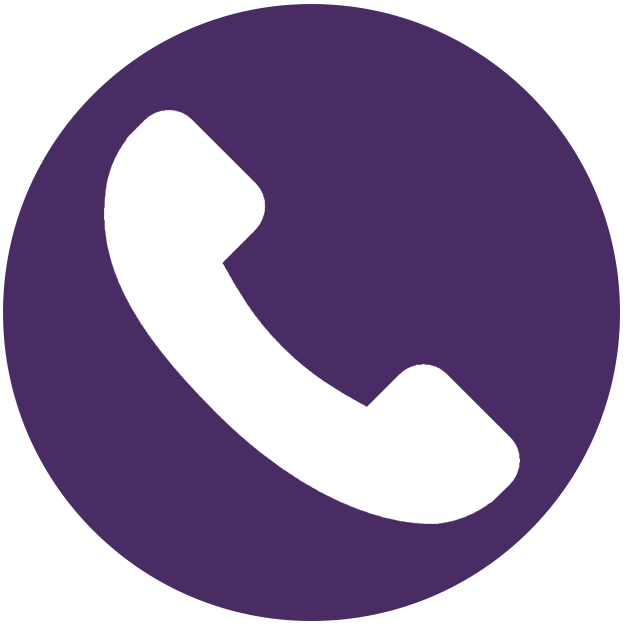 A key component of our Satellite support group programme is to provide the support at the locations where the need exists, so that transgender and intersex individuals can come together to talk, to listen, and who by sharing their experiences, offer help and advice to each other. As with all our support groups, we provide an inclusive, open, friendly and safe environment for all, where everyone is respected, every stage is respected, and confidentiality is assured. Focus: Satellite support groups also provide a great opportunity to meet and make new friends! 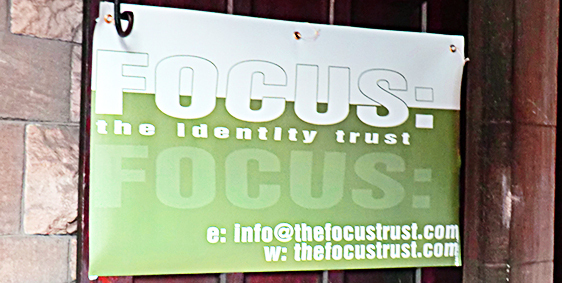 Focus: MAN, launched January 2014 is the first transman support group in the north of Ireland. Support group members are assured of the same safety, confidentiality and respect as exists in all other Focus support groups. The purpose of is to give transmen an all-male environment within which to voice and discuss any and all issues that particularly affect us guys on our transitional journeys, and this new and exciting group offers an entirely new opportunity for transmen to give and receive this invaluable support from like-minded individuals. Group members are at different stages on their transitions and can offer each other support, information, a pooling of experiences and resources, and friendship. Good craic, camaraderie, laughter, and the opportunity to make new friends are added bonuses. Focus: MAN meets once a month and group members can still also attend any of the other Focus: The Identity Trust support group meetings running across Northern Ireland and the bordering counties of the Republic. These groups are open to individuals diagnosed with Gender Identity Disorder and referred to us by a gender identity clinic or registered medical practitioner. Gires are the Gender Identity Research and Education Society. They are world leaders in the field of transgender issues, particularly healthcare, and have a very comprehensive and helpful website. The main support group in the UK for transgender children and their families. Mermaids offer family and individual support for teenagers and children with gender identity issues throughout the UK. These include a number of forums specifically for parents, children, and professionals. Please refer to our specific Mermaids page under ‘Support‘ to access all information and links to their different forums. An Irish online trans forum. A group for parents and family members of transgender people in the Republic of Ireland. The group aims to break the silence by offering support and giving a voice to parents and families of transgender children and loved ones. For further details contact them by email or contact them through their page on facebook. QwesT FTM UK provides a focal point in the UK for FtM individuals and their significant others. 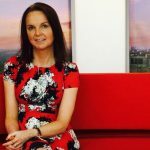 Since 2006 they have published the BoysOwn magazine, written for and by FtM people, which offers an information helpline, hosts a biennial national conference, and puts people in touch with their local support networks. They are a registered charity, and also run hostel weekends, summer camps, and awareness training. Transgender Equality Network Ireland (TENI) is a non-profit organisation that seeks to improve conditions and advance the rights and equality of trans people and their families in Ireland.